Illinois Senate Bill 2904—signed into law as Public Act 100-605 in July 2018 and going into effect on January 1, 2019—will increase the number of physician assistants (PAs) with which a physician may collaborate from five to seven. It also creates an exception for services provided in a federal primary care health professional shortage area (HPSA)—in those areas with a HPSA score of 12 or greater, there is no statutory maximum on the number of PAs with which a physician may collaborate. The new legislation will also grant the Department the authority to discipline both physicians and physician assistants (under the relevant practice Acts) for (1) entering into an excessive number of written collaborative agreements resulting in an inability to adequately collaborate, and (2) the repeated failure to adequately collaborate with the collaborating provider. These changes are effective January 1. 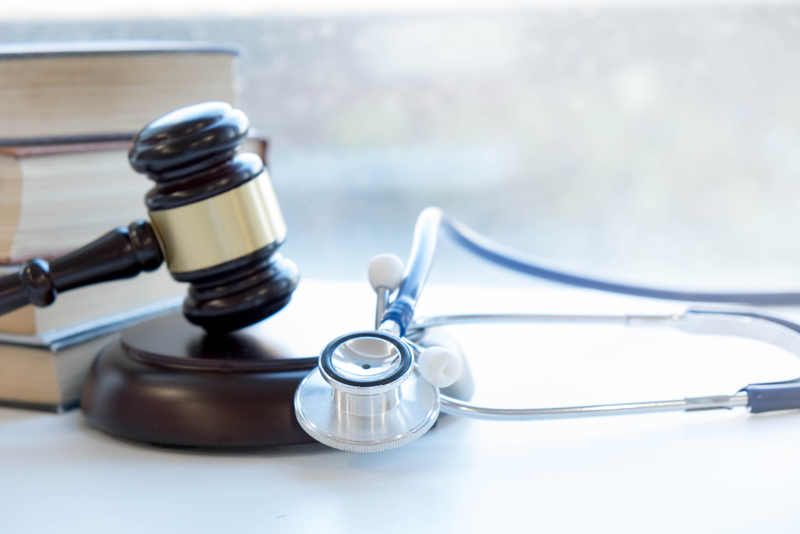 These changes follow recent changes to the Illinois Nurse Practice Act, particularly those made under Public Act 100-513 that went into effect on January 1, 2018. Among the various changes are changes in terminology—advanced practice nurses or APNs are now referred to in the statute as "advanced practice registered nurses" and "APRNs." More substantively, a new Section, 65-43, was added to the Act, which grants upon certain APRNs "full practice authority," defined as the authority of APRNs certified as nurse practitioners, clinical nurse specialists or nurse midwives to practice without a written collaborative agreement and to be fully accountable to patients for both the quality of advanced nursing care rendered and for recognizing limits of knowledge and experience. In order to possess "full practice authority" those aforementioned APRNs must file a notarized attestation with the Department of completion of at least 250 hours of continuing education or training in the APRN's area of certification and at least 4,000 hours of clinical experience in the APRN's area of certification. Completion of the clinical experience must be attested to by the collaborating physician or physicians. This is a significant change in practice requirements, as the Act previously required all APRNs to practice under a written collaborative agreement except for those practicing in a hospital, hospital affiliate or ambulatory surgical treatment center setting (the latter exception still exists).